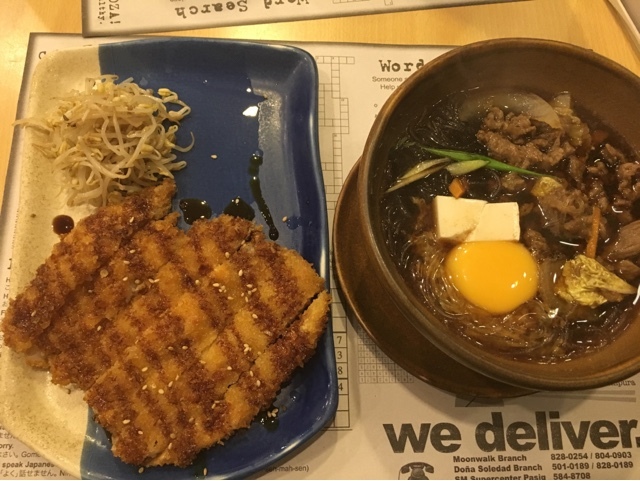 Hanako is a small restaurant that's not very noticeable but is actually a hidden haven when you're craving for Japanese food and happen to be around Parañaque City, particularly in Moonwalk and Better Living. 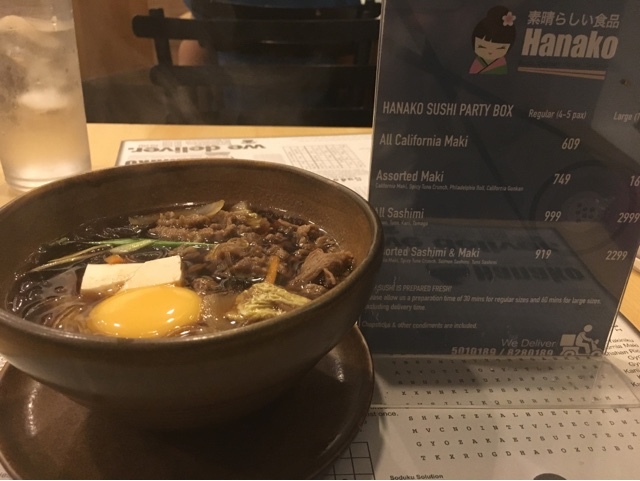 Hanako started with a humble location in Moonwalk and had also opened another branch in a nearby location at Better Living. 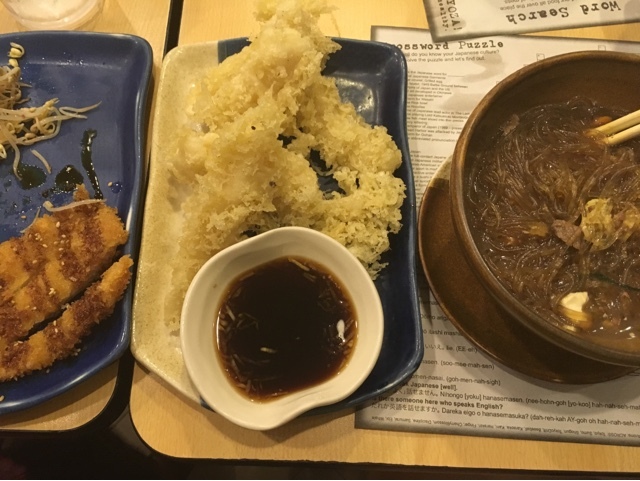 They serve the usual Japanese dishes you'll love including tempura, sushi, maki, sashimi, teriyaki, katsudon, gyoza, and more. I personally liked the Sukiyaki soup. The dishes served are definitely authentic Japanese in flavor without the prize charged in fancy restaurants offering the same cuisine. For details, including the complete menu, branch locations, phone numbers and more, visit Hanako's Facebook page.